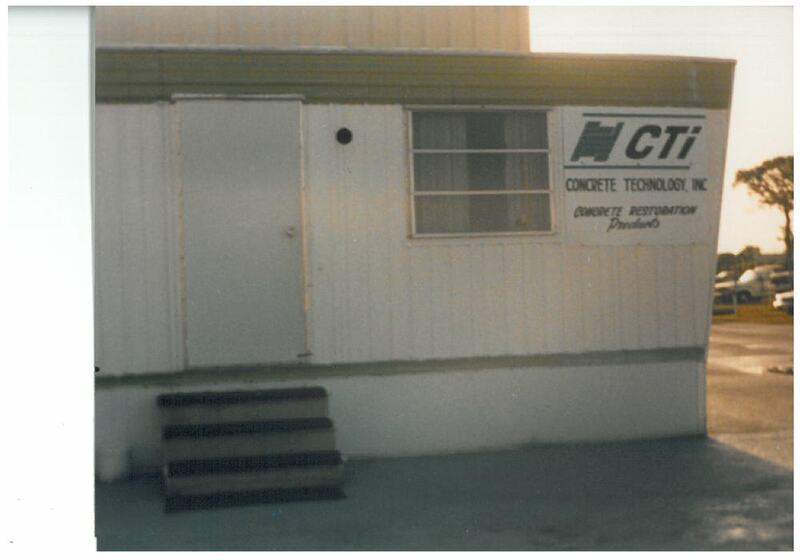 A Walk Down Memory Lane | FlyCTi Concrete Technology, Inc. Came across this photo, circa 1992 showing the original CTi headquarters. The next couple of photos are today’s headquarters and training center for Concrete Technology. What a ride it’s been, we owe our success to all of our Dealers, Distributors and employees who make it happen everyday. Thank You for everything you guys do, the best is yet to come!